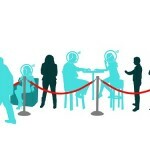 Can start-ups create a phenomenon like Google Plus during launch? Here’s a question, how many of you very badly wanted to have a Google plus invite? I know most of you did. It is very typical of Google to launch their services on an invitation-only model e.g. Gmail and now Google Plus. People around the world get desperate to have their hands on an invite. Although, thousands of internet start-ups, who are more than happy to serve you with an account, are launched every year and only a few of them we get to know of ever. It is so hard for a start-up to build a critical mass for their service/product. However, things have got relatively easier since the 90s with more than 1 billion people online now and also with the proliferation of social media networks like Twitter and Facebook. If a service is useful and cool, they would most probably gain a good traction, thanks to all those passionate early adopters tweeting about the cool new things all the time. A few days back I got an invite in my email from a friend of a new service called Wisely where you can create videos of your presentations and share it on your public profile and thus share your knowledge or ideas with the world. I clicked on the link: www.sowisely.com which took straight to the signup page. I dropped my email and then I was suggested to share it with my friends. If 3 friends sign up, I can get an earlier access to my public profile which would look like “sowise.ly/username”. So, basically this service has not yet been launched and they are already registering users. Cool. 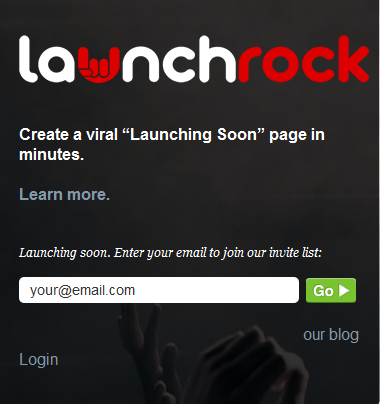 I figured that the whole sign up process thing has been powered by another start-up called LaunchRock. After doing a little more research in Google, I found out more start-ups who are registering users pre-launch. One of the more cool ones was vizualize.me. 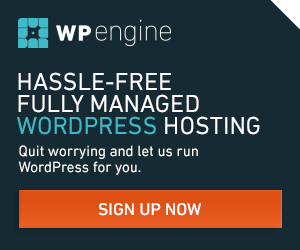 Their signup USP is that the first 10,000 sign ups get a premium account. In a world where getting traction is the more difficult part than the idea, LaunchRock is surely one of the coolest things I have come across in recent times. Start-ups can never create ripples in the world like Google Plus has, but they can use tools like LaunchRock and Twitter to create some ardent followers. Though, there can be a flip side too. Those celebrated bloggers, entrepreneurs and investors who would usually get to test a product first, won’t feel exclusive when there are too many signups already. But thousands waiting to use your product is always cool!